James Milner has confirmed he expects to return to action for Liverpool’s Premier League clash with Wolverhampton Wanderers on Friday night. The vice-captain missed the Reds’ 3-1 win over Manchester United on Sunday after picking up a minor muscle issue during the previous fixture against Napoli at Anfield. 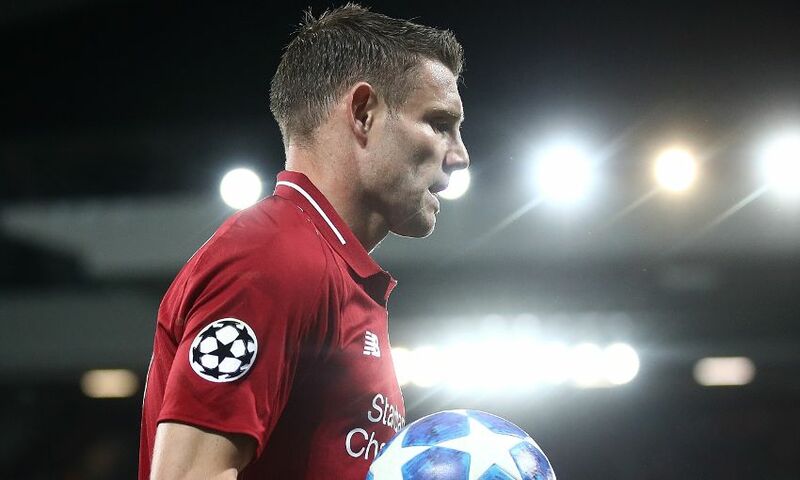 However, Milner is set to resume full training at Melwood on Tuesday and is confident he’ll be available for selection for the trip to Molineux. He told Liverpoolfc.com: “I just had a bit of a sensation in my hamstring at the end of the Napoli game and made the decision, the manager made the decision [to miss Sunday's game].